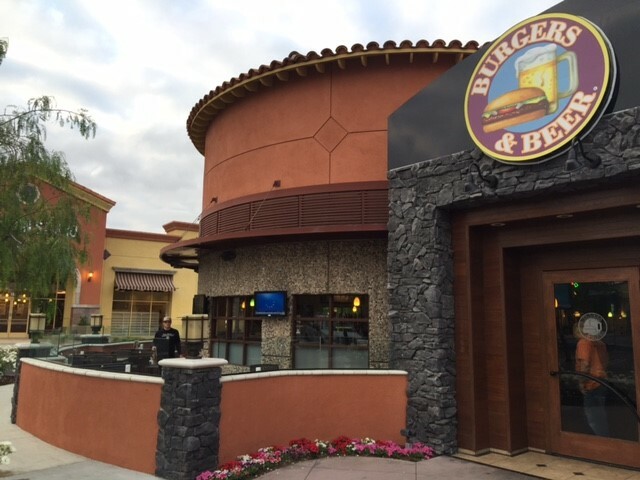 ORR Builders began another Burgers & Beer restaurant T.I. project December 2014. 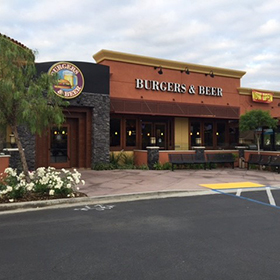 The build-out is located in Temecula and is the sixth restaurant for the family-owned and operated chain started by Owner, Kurt Honold. 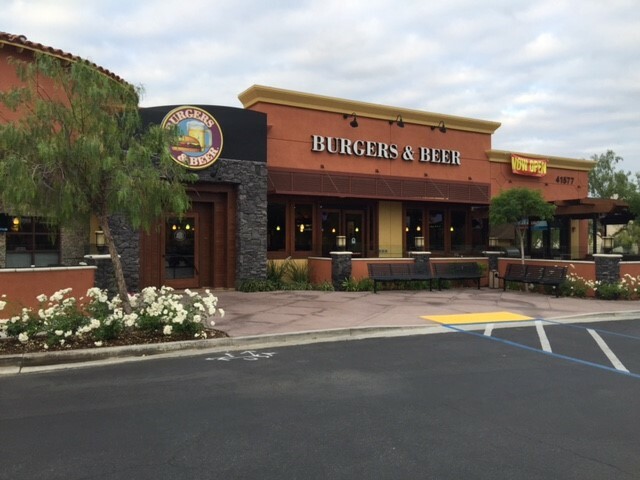 This is the third successful Burgers & Beer project ORR Builders completed for the Honold family. 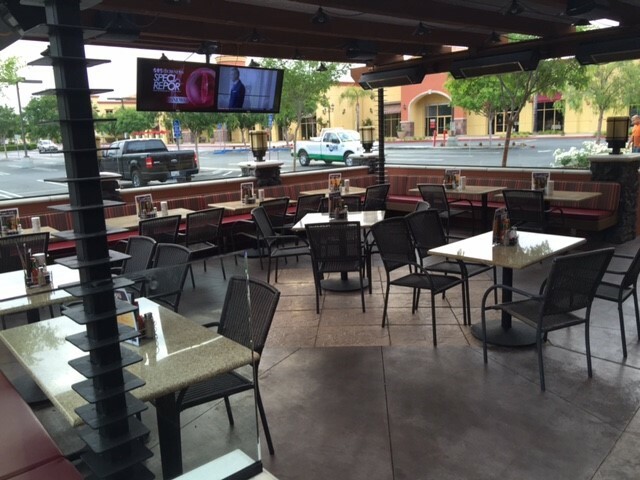 This restaurant is ideally located in Temecula close the Promenade Mall and a nearby business district which Burgers & Beer hopes to attract with their indoor and outdoor sports dining setting. 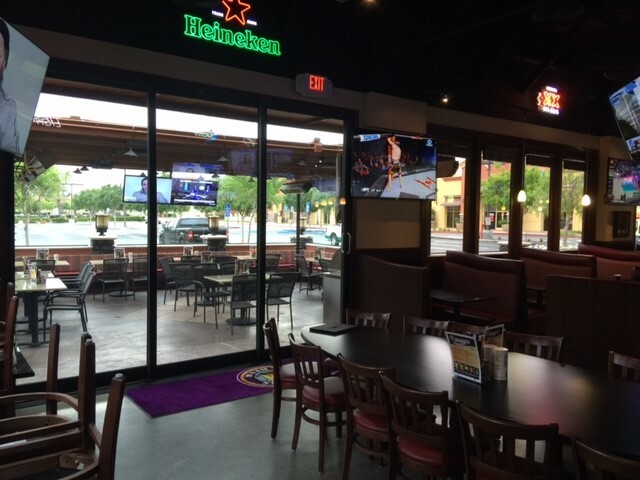 This project involved a complete gut-out of the existing restaurant and a new layout that would accommodate the Burgers & Beer signature branding. 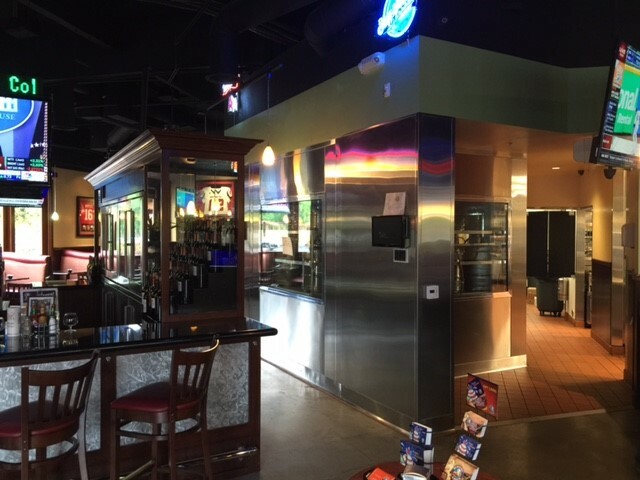 These notable items are a large walk-in keg cooler with vision windows that allow customers to view all of the craft beers, a stand-alone bar with overhead TV screens that allow customers access on all sides for seating and viewing, and TV screens at each and every booth. 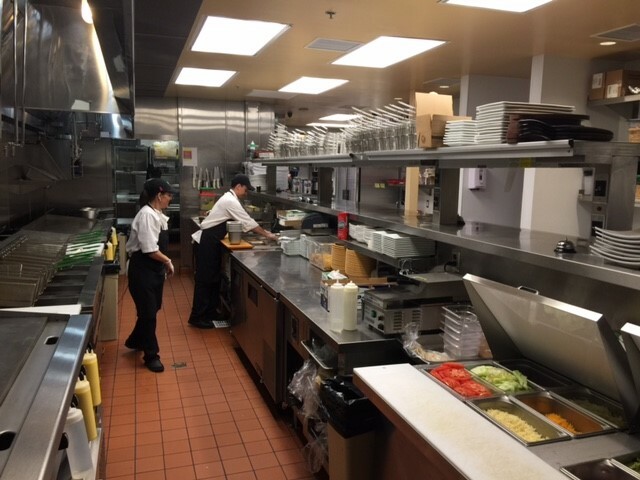 The project Dinning and Kitchen areas required precise attention to detail to meet the goals of the operation, which was handled by ORR Builders Project Engineer, Leon Kochakis. 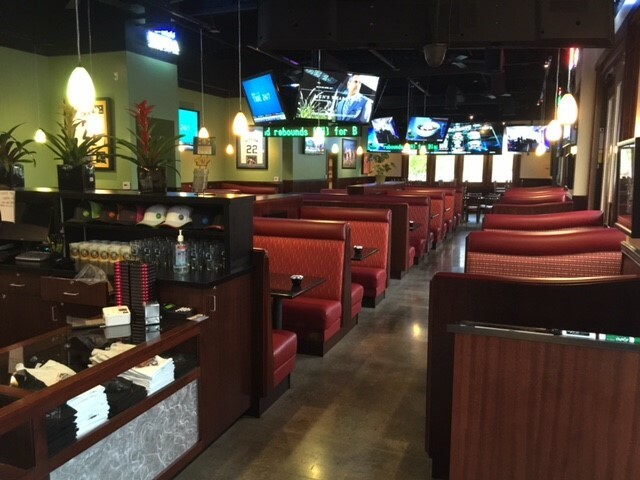 Within the dinning area, Leon worked closely with WOW Electronics, who exhausted many man-hours installing miles of cable for the structurally suspended TV arenas throughout the restaurant, both inside and for the outside patios. 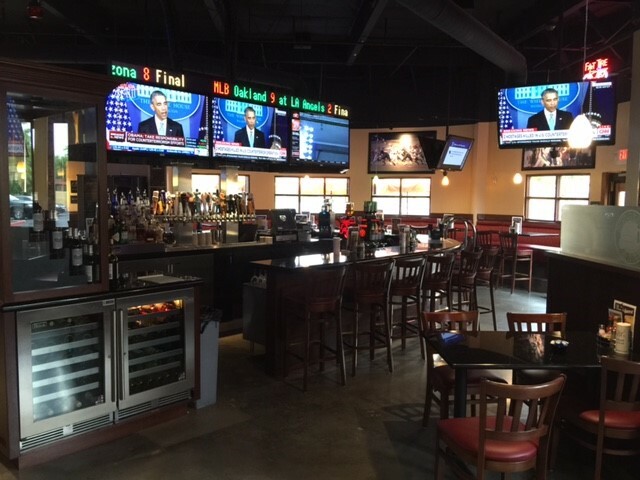 It took several hours of detailing to figure out how to rough in the cables through existing walls to accommodate the layout that was demanded and delivered to the Owners. 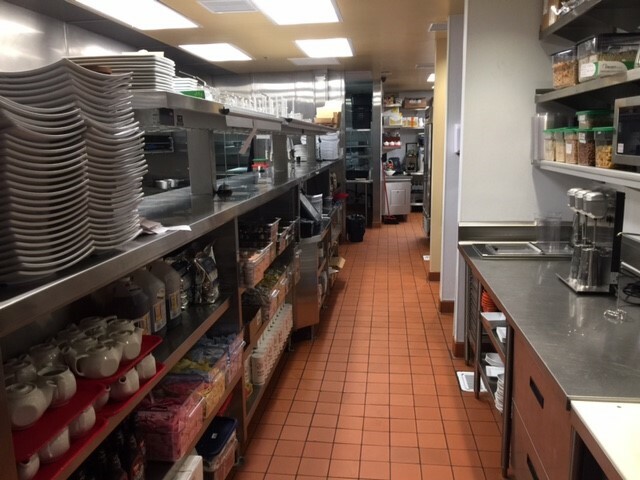 The second area, and the backbone of the operation was driven by working closely with Castino Restaurant Supply on the details of building out the kitchen layout within the given building space. 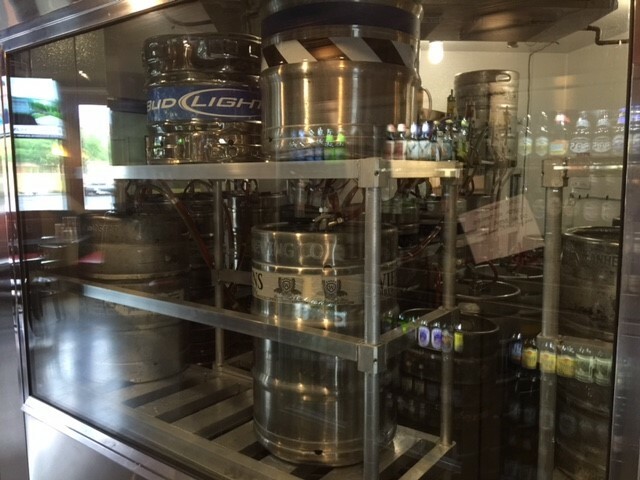 This required a considerable amount of planning to construct the new U.G. utilities and tie-in all the new incoming equipment.